Herbs are always fun plants to pot. 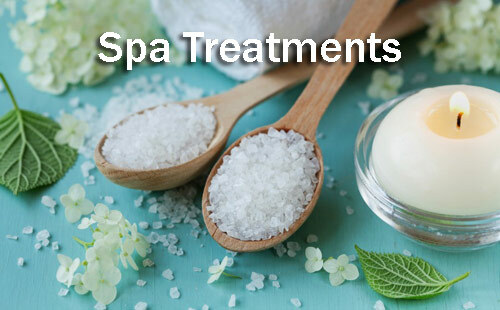 You can use them for cooking and healing products but here we would like to suggest a spa treatment. 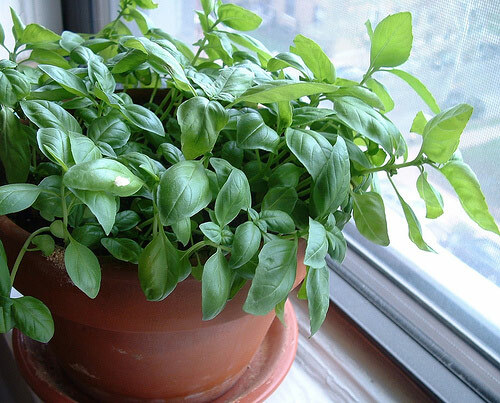 Basil is easy to grow. You can get quite a bumper crop of these herbs without much effort. If you need to plant it or already are growing it then here is a spa treatment that you can do with all those lovely, fragrant basil leaves. 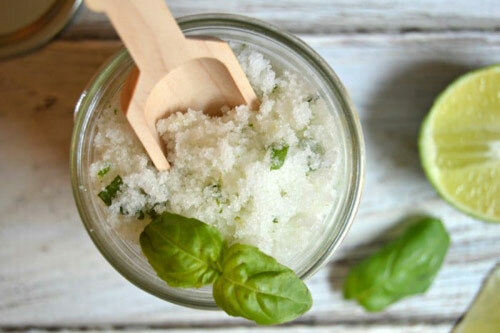 Basil & Olive Oil Facial: Fill a 16oz mason jar with 2 C virgin olive oil. Add 3 sprigs each of basil and chamomile. Cover with cheesecloth, let infuse for up to a month. Use as a moisturizing facial. Simply dab 1/4 C max on face, remove with dry cloth. Adding herbs and flower petals to essential oils is always fun. Here we suggest using flower petals from your garden planters that you have on your patio, porch or in the yard. 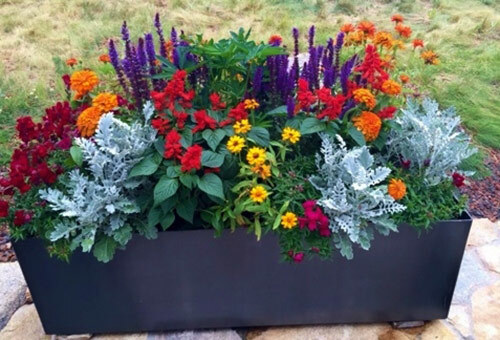 Think of the kinds of flowers you would like to use before planting. Rose, Lavender or calendula. All beautiful and fragrant. 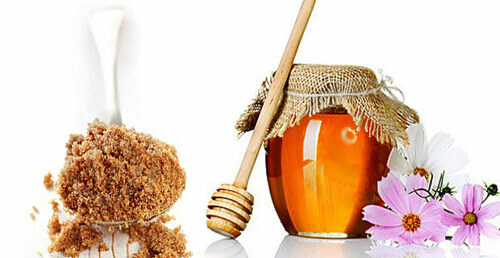 Flower Petal Sugar Scrub: Mix 1 C brown sugar, 1/4 C honey & 1/4 C almond oil. Yummy smelling!!! Stir in 2 tsp fresh flower petals and mix. Add a few drops of essential oil and massage all over your body, face and then rinse. Amazing! Lastly lets try a herb and honey scrub for the body and face. If you have a choice pot up herbs like basil, thyme, and mint as a good suggestion. Honey and herbs have a symbiotic relationship in the garden. Herb & Honey Scrub: Warm 2 T honey. Stir in 1 T olive oil. Add 3 T sugar. Add 3 tsp basil and mind and a few drops of essential oil. Use in bath or massage over body and face, then rinse. 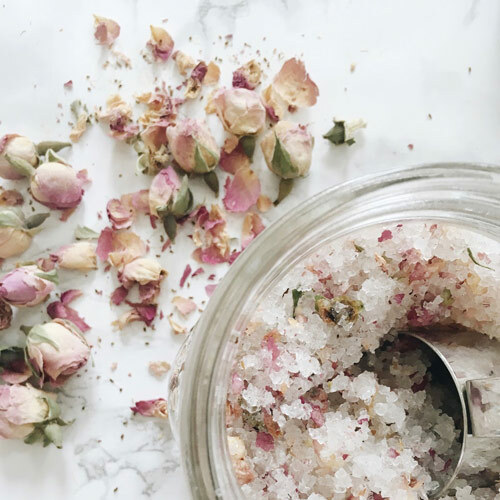 Here are just a few idea of spa treament's that you can create at home yourself with just a few potted herbs and flowers from your flower pots. Think of all the possibilities and start planting them into your garden pottery this season for the best results. 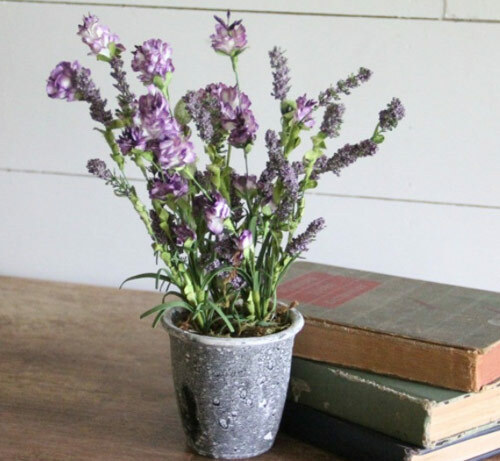 [Read More] Growing Hyacinths Indoors. [Read More] How to pot a succulent.